A set of mountain ranges in the outback, 1922. 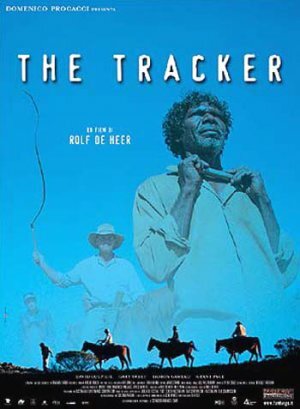 The Fanatic leads the Tracker and two other white men, the Follower and the Civilian, in the pursuit of the Fugitive. Through massacre and murder the hunt continues, until the clear-cut notions of truth and justice are subverted and the questions become not, will the Fugitive be caught, but what is black and what is white and who is leading whom?